Undercurrents guarantees all of our repairs! Undercurrents has a dedicated repair technician with decades of experience. Undercurrents can repair any canoe or kayak made of wood. fibreglass, Kevlar, carbon-fibre, thermoform, Royalex®, T-Formex® or TwinTex®. 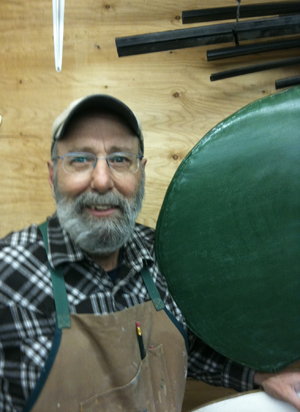 Undercurrents does repairs and restorations of wooden canoes and kayaks, as well as cedar-strip/canvas-covered canoes. Undercurrents does paddleboard ding repairs, fin box replacements, and more. Undercurrents repairs paddles made of any material. Undercurrents replaces gaskets on virtually all makes of drytops and drysuits. Undercurrents repairs tears in wetsuits. Undercurrents can custom outfit your canoe or kayak just for you. Below are the prices for repairs and outfitting that have a fixed price. For any other repair project, we will provide an estimate before the work begins.